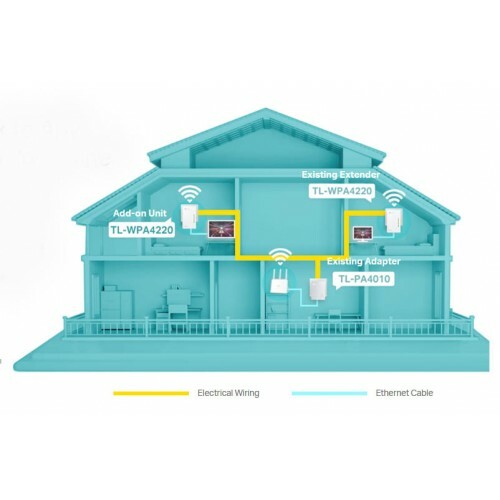 The TL-WPA4220 transforms your home’s existing electrical circuit into a high-speed network with no need for new wires or drilling. 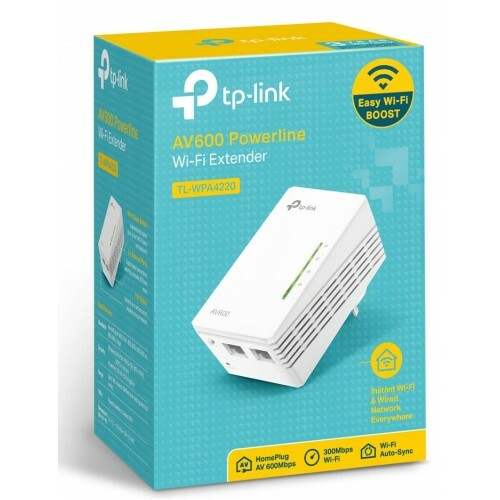 With advanced HomePlug AV, TL-WPA4220, an add-on unit, is perfect for further extending the existing powerline network, providing stable and high-speed data transfer rates of up to 600 Mbps on a line length of up to 300 meters and bringing wired and wireless network simultaneously to anywhere there is a power outlet. 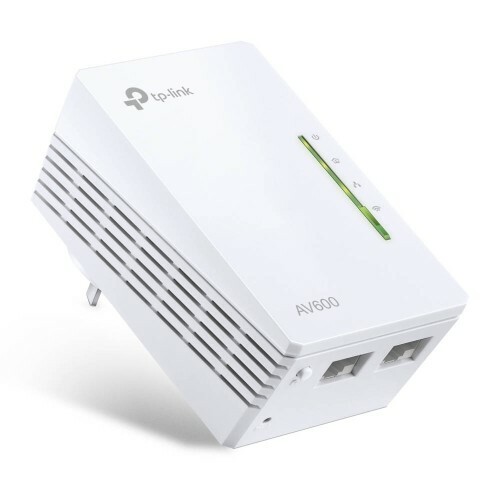 Plug the powerline adapter in the wall and connect it to the router with an Ethernet cable. 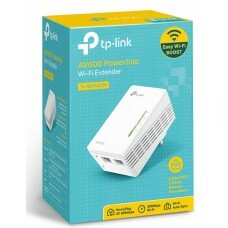 Then plug the TL-WPA4220 in any desired power outlet. There you go! No configuration is required. Just enjoy the seamless, high speed wired and wireless network. Press the “Pair” button on both adapters to create a more secure network.